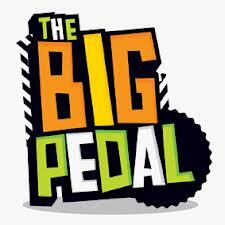 The Big Pedal is a giant inter-school cycling and scooting competition that encourages children, teachers and parents to choose two wheels for their school journeys. This year’s competition will span 10 school days, from 3 to 14 March, and the more children who scoot and cycle each day, the more points the school will earn. Schools right across the UK will be competing against each other, and the competition is weighted according to the size of the school, so everyone has a fair chance to win. Please encourage your child to cycle or scoot to school as much as possible over the next two weeks.